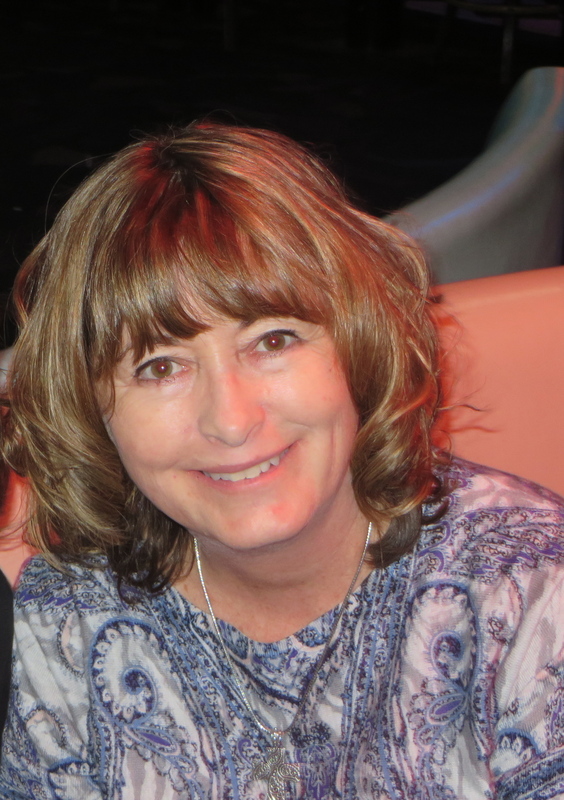 Welcome to RRBC SPOTLIGHT AUTHOR – Tara Fairfield! 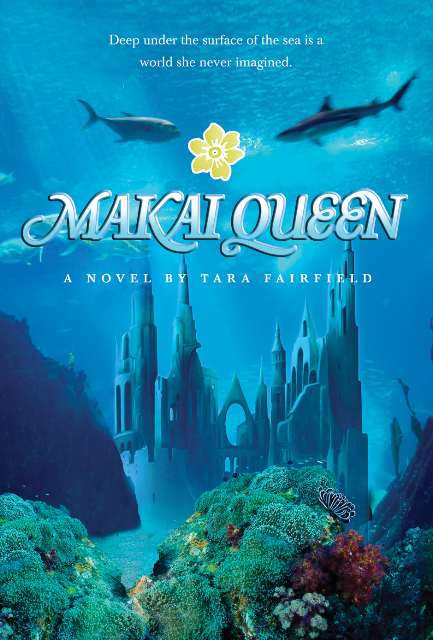 As well as writing fantasy Dr. Tara Fairfield is also passionate about conserving our beautiful planet, in particular our oceans and wonderful marine life. Educate yourself and your family on the issues. Use your wallet to send a message by not supporting companies who dump waste into the ocean or food products that use unsafe fishing practices. Dr. Fairfield is a licensed psychologist with her doctorate from Northern Arizona University. 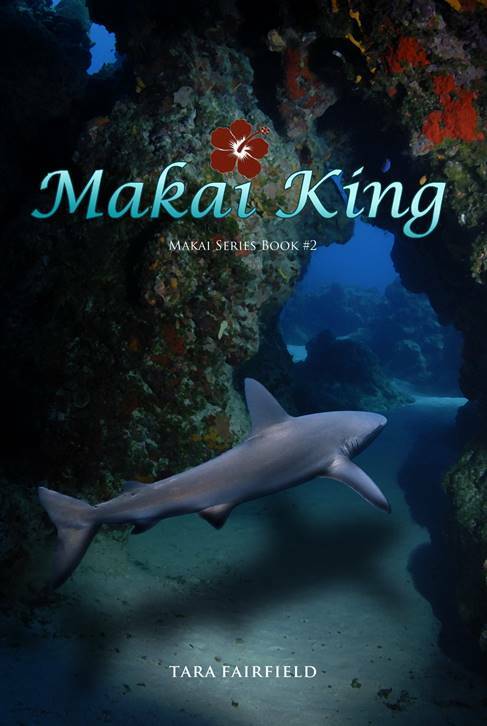 With twenty-five years of professional experience and after raising three children, Tara finally realized her dream of writing a novel. When Tara’s not writing you’ll find her playing on the ocean in her kayak or just hanging out with her family in the Pacific Northwest. Hey Tara, every time I look at your photo, I think of Penny Marshall, the actress. She had a sitcom (Laverne & Shirley) and was very popular in the 70s. I have a very deep concern about how we are managing our resources. Right now there is oil leasing going on in our northern suburbs. We have overzealous developers who keep building onto our wetlands and destroying habitat. All because people want pristine and private living conditions. Thank you for addressing the issue as there are forces out there trying to deny its existence. I will pick up a copy your book. I cannot believe the talent in this book club! Congratulations!! Since I live on the shores of the Gulf of Mexico, I can undoubtedly share your concern about our oceans ability to withstand continued abuse. It is sad to see how people have a flagrant disregard for the precious resource. Thanks for hosting Jan.